As a Lennox Premier Dealer, we guarantee comfort & satisfaction, ensuring all of your heating and cooling needs are met. 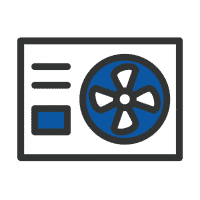 Sig Cox is a residential and commercial air conditioning and heating company serving the Augusta, GA, and North Augusta, SC area for nearly 90 years! Our company specializes in HVAC service & sales and is managed by a team of qualified HVAC and mechanical engineering experts. We’ve built our reputation for honesty, quality, and dependability. We commit ourselves to excellence in every aspect of the business; from unit installation and service to customer relationships. Whether it’s new construction, major remodeling, furnace repair or air conditioning repair, the HVAC contractors at Sig Cox Air Conditioning & Heating will to tackle any job quickly and professionally. We provide services to all of the CSRA. What regular maintenance is required to keep my HVAC System running properly? Always ensure that there are no restricted air flows within your HVAC system. Three common culprits of air flow restriction are dirt, dust, and debris. It’s crucial for both outdoor and indoor units that all filters are cleaned regularly. In addition, the coils and heat exchanges must remain clean and clear of any blockages or restrictions. It’s strongly suggested to have your system serviced by a professional twice yearly. 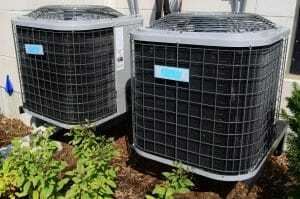 Maintenance of your air conditioning system should be done at least twice a year. During the beginning of spring and about 6 months later. This will ensure that your heating and air conditioning system is prepared to operate efficiently during the summer months. Proper care of your HVAC system will also allow you time to tend to any potential issues with your heat and cooling unit. Why is it important to replace the filters regularly? Changing your air filters regularly is the number one way you can maintain your HVAC system. The air filter is responsible for filtering out dust, pollen, and other particles to maintain high air quality inside the home. Also, when your filter is clogged the blower motor has to work harder to draw the air from your home. 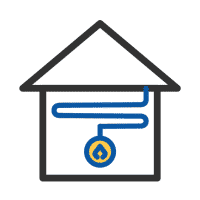 A system that’s straining to cool the house means higher energy costs for the homeowner and more wear and tear on the system. This will eventually lead to thousands of dollars in preventable repairs or an early system replacement. How often should I replace my HVAC filters? If your system utilizes disposable filters, it’s best to replace them each month. Washable filters also require cleaning each month. These monthly maintenance checks will ensure that your system operates at maximum efficiency. We recommend our service plan where our techs inspect and clean your system twice a year. Part of this service includes servicing the filters. These routine maintenance checks will keep your HVAC system operating smoothly year-round. Having a functional air conditioning system helps alleviate the unbearable conditions of hot summer days or the frigidly cold winter months. But, what is the right HVAC unit to install in your home or office? 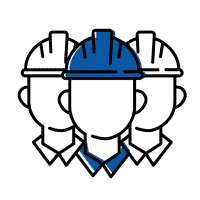 And when it comes to installing, servicing, or repairing your air conditioning unit, can you really trust just any contractor? At Sig Cox, we have the solutions to all of your needs. 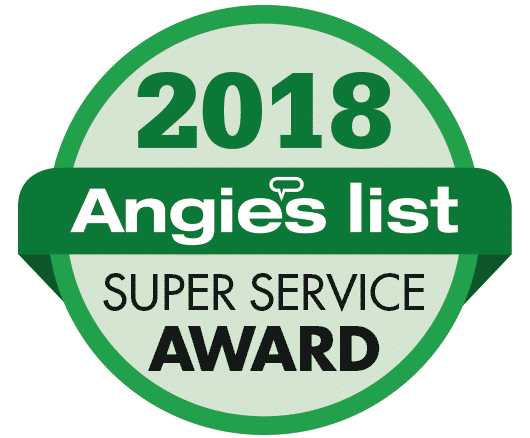 Leave indoor air quality to our expert technicians with our award winning customer service in residential and commercial heating and air conditioning with over 80 years of experience. Are you feeling a bit warm? Notice any strange smells or noises coming from your vents? These and other symptoms are likely signs that you need HVAC repairs. Our team of HVAC and mechanical engineering experts specialize in repairs of all makes and models of AC units at the most affordable rates. Make the right choice with Augusta Air Conditioning. We’ll handle your needs in a timely manner, and an unbeatable price. 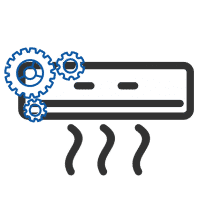 We know the significance of prompt air conditioning repairs, especially during the hot Augusta summers. We’ll diagnose and repair your air conditioning unit. Call us today to schedule a quote! Make sure your air conditioner runs smoothly all summer long. We’ll fine-tune your cooling systems for optimal energy efficiency. Schedule a regular HVAC checkup to ensure all components, thermostats, and ductwork are working as they should. Maintenance on a regular basis will extend the life and value of your system, giving you the most return on your investment in comfort. Our professional service team will spot and correct problems before they develop, preventing costly damages or extensive repairs. 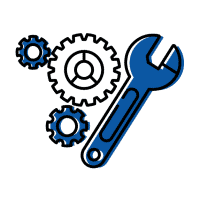 Our maintenance services will not only keep your HVAC system in proper working condition but also ensure your personal health and your household’s wellbeing. You’ll have fresh, clean air to enjoy. Contact us today to select from our variety of maintenance packages! Sig Cox Augusta Heating & Air Conditioning will handle all of your business cooling, and heating needs no matter what type of industry you are. We service public schools, government buildings and all kinds of commercial companies in the area. We have been addressing the heating and air conditioning needs of commercial businesses for nearly 90 years. We are professionals, and you can rely on us to keep your business or office warm during winter and cool during the hot summer days. Do you need help with your home or office heating & AC? Winter is just around the corner, so be prepared for the cold nights. 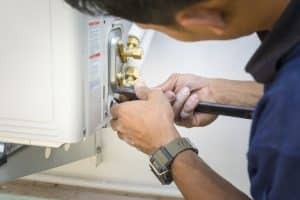 Contact us today for home heating services and unit installation in Augusta, GA.
Our technicians have the expertise and tools required to repair or replace your heating system quickly and efficiently. Call us today for heating services, professional installation, maintenance, and repairs of your home or office heating systems. Sig Cox Augusta Heating and Air conditioning is your #1 choice when it comes to selecting a contractor to install your HVAC system correctly. Different models of HVAC units have flooded the markets with a long list of promising features and varied price ranges. We’ll recommend and install the right unit for your needs, properly and efficiently. We know the benefits of every HVAC unit, to provide you with years of dependable and affordable cooling. Our experts will provide you with diagnosis, repair services and, if needed, install an energy efficient AC unit for your needs. 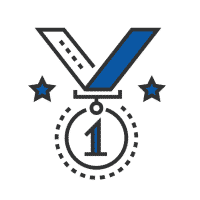 The Best HVAC services in Augusta, here for you! We respond promptly to all service calls, with the right tools and equipment. Our technicians will come to your location to get the job done in a timely manner, while keeping you, your family, and everyone else comfortable. We repair units, install units, and provide preventive maintenance plans that cut your overall energy expenses, preventing costly emergency service calls. Give us a call today and we’ll provide you with lasting solutions. We provide service for both commercial and residential customers. Our team of mechanical experts is committed to keeping our customers cool in the summer, and cozy in the winter.